Pratt® knife gate and slide gate valves have been produced since 1995. We specialize in custom knife gate valves from 2″ to 96” and above, utilizing carbon steel to stainless steels and other weldable alloys. 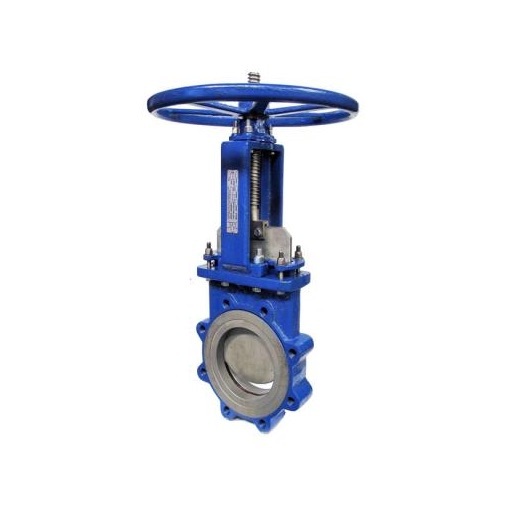 We can product Resilient seated and metal seated knife gates from 2” – 24”, fabricated stainless steel lined slide gate valves from 3” – 48” suited for wet or dry dense and abrasive material and bonneted knife gate valves. Our staff has many years of combined experience to quote the best possible valve.